We here at CryptoDetail have covered this point numerous times; but, it bears repeating. CURRENCIES are NOT investment vehicles; they are currencies, money. If you aren't "investing" in the US Dollar or Euro, hoping the value will grow; you should not invest in cryptocurrencies either. 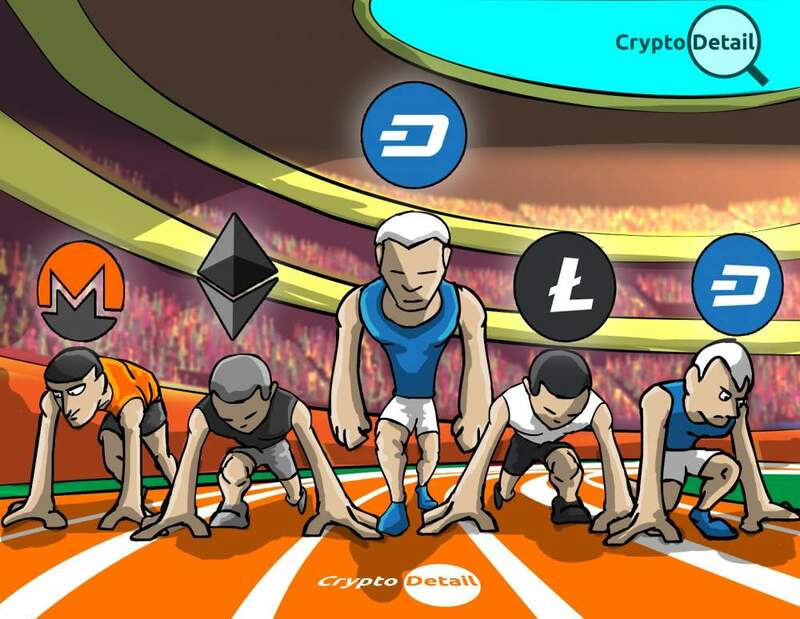 However, there are may crypto investment opportunities, even in the currencies. With the recent bear market (lower prices for the past few months) obtaining any of the currencies is sure to net you a nice profit throughout the remainder of the year. If you truly want real crypto investment opportunities you need to look to the tokens. Each crypto token represents a project, and, more importantly, the idea behind that project. Tokens generally start out relatively low in price; while gaining value as the project grows in scope, viability, and popularity. As with all projects bringing about the merger of the fiat and crypto worlds, Glitzkoin is not only helping that merger, it is streamlining the diamond industry by simplifying and self-regulating that process from start to finish through the magic of smart contract technology. We all know that the diamond industry controls billions of Dollars, Euros, Pesos, and Rubles. Locking even a fraction of those funds into the Ethereum blockchain helps the cryptosphere itself to grow financially and in real world stature. What is good for one crypto is good for us all. That's why Glitzkoin is one of our favorite new projects. 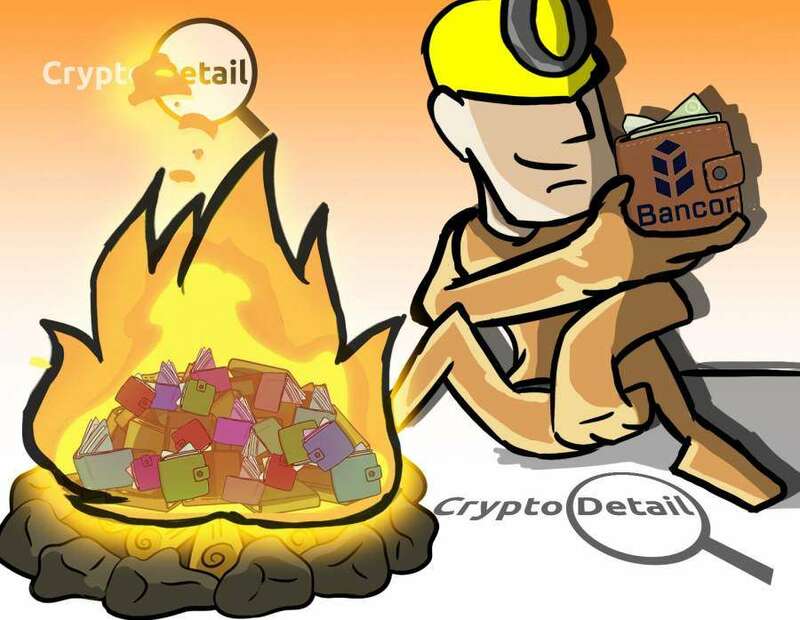 As a publishing platform we at CryptoDetail are always in touch with our own industry. And, you all know how much we love the merger of the traditional, real-world industries with the cryptosphere. Orvium is the blockchain for scientific publication; which is traditionally one of the most lucrative in the publishing world. Orvium eliminates the inconsistencies of traditional scientific publishing by automating that system through their token's smart contract system. This automation is the reason Orvium is one of our picks for promising new crypto investments. In today's world data rules our lives. This applies in, and out, of the cryptosphere. The problem is that most data is a bit cloudy in nature. With the potential for fraud and misuse, our new AI systems simply cannot function properly using existing systems providing unreliable data. Quadrant fixes all of those issues by locking real-world data, fact-checked and reliable, into the blockchain. 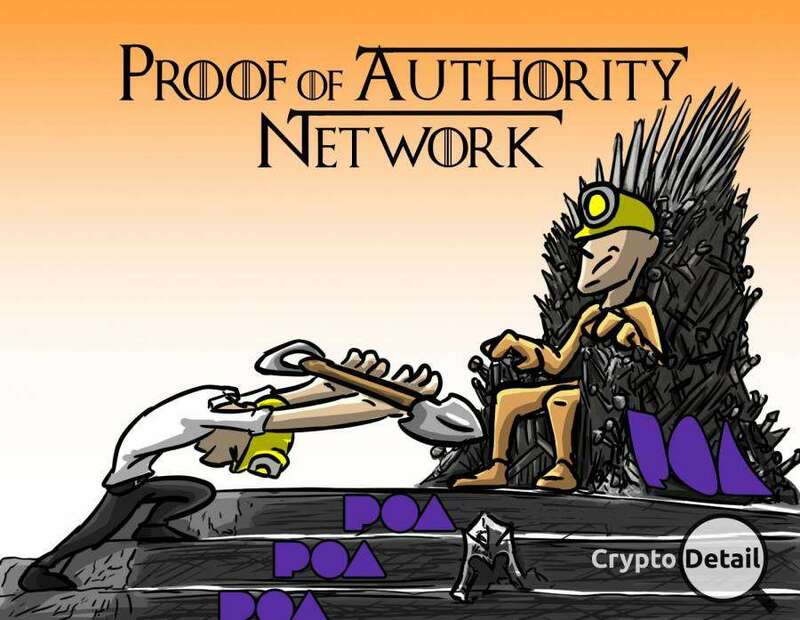 They also use Proof of Authority protocol to substantiate the validity of that information; thereby giving us the source we need to build our AI systems without worry. Since Quadrant unlocks such vast potential in programming, the profit potential in this token is obvious. That is why we chose Quadrant as one of our current crypto investment opportunities. The Green And Nature Association is another real world/crypto merger that we here at CryptoDetail love. The Cannabis industry makes BILLIONS of dollars each year since legalization started spreading across the US, and the globe. The opportunities for profit in that industry are already enjoyed by investors around the world. However, due to US Federal law; the traditional, fiat banks have not been able to get into that industry yet. As with any other industry, there are other flaws (aside from the potential legal issues) with the Cannabis industry. GANA uses blockchain and smart contract technology to streamline the processes involved so as to allow those businesses to properly maintain their money and automate their practices. This ingenious concept will bring an already profitable industry to the next level. And that is why GANA is here on our list of current crypto investment opportunities. We all watched as eBay and Etsy showed us the true profit potential of collectibles. That industry does transactions worth an estimated $6 billion every year. The issues in that business are numerous. The true nature of the item, your ability to ensure a valuable collectible and even its true history of ownership are all cloudy, and many time fraudulent/unavailable. CODEX solves that issue by locking collectibles to the blockchain through its token. While locking real-world items into a crypto token is not a new concept; having a token uniquely tailored to the collectible industry is a new idea; and one that is sure to bring investors a healthy profit in short amount of time. It is that possibility that allows us to place CODEX here on our list. While the crypto tokens listed above are sure to bring a profit to investors who believe in these projects, we here at CryptoDetail stick to our investment policy. If you want to invest in crypto tokens you first must understand the project itself. In order to gain that understanding you need to read the whitepaper or abstract, the website, the BitcoinTalk ANN thread (including comments) and anything else you can find online about the project, code and team involved. You need to join their Telegram group and become an active participant to get up to the minute information and see what other participants are saying. Only when you know everything about a project are you ready to invest your money. 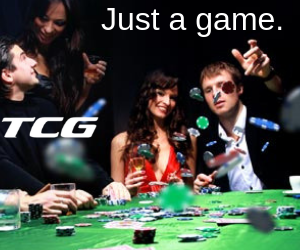 Investment without knowledge is gambling, and gambling is never a good idea. You also need to have a passion for the projects in which you invest. So, if you are not passionate about any of the projects/tokens listed in this article hit Reddit, BitcoinTalk, and Telegram; find those projects that deal with ideas and industries you believe in and understand. If you have passion about a project; it's likely others will as well. And, the more passion there is backing a project; the more likely it is to succeed and to bring its investors the profit they seek. Regardless of your passion and background, there is a crypto project out there (or being built) that fits your personality. 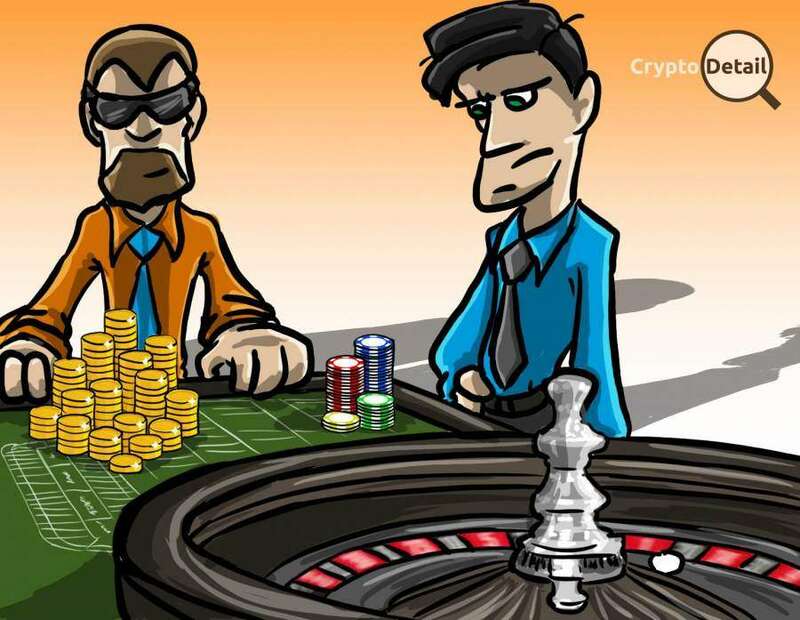 Good luck with your own crypto investments! Happy HODLing!! !